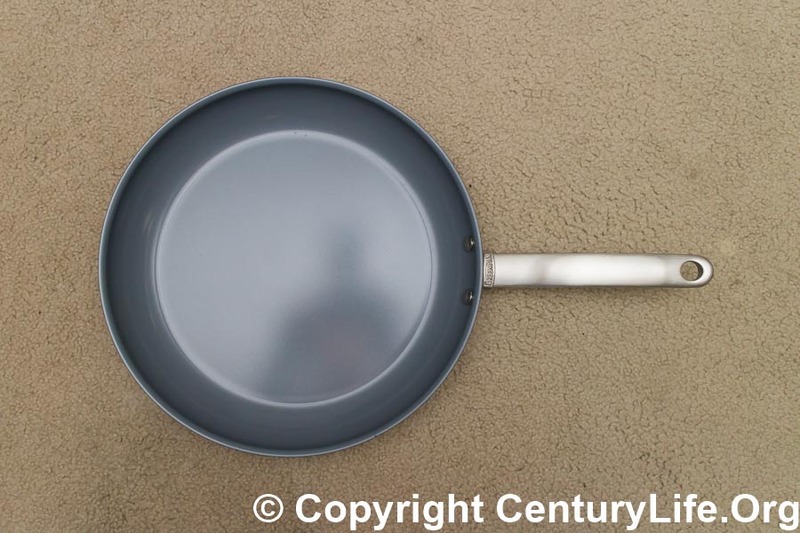 Scanpan is perhaps better known for its nonstick Scanpan CTX line of cookware–which Scanpan tries its best to portray as something other than a PTFE/Teflon pan even though it is in fact a PTFE/Teflon pan. That’s why they can only advertise it as PFOA-free instead of both PFOA- and PTFE-free. (Those acronyms are confusing; if you need to refresh your memory on the difference, click here.) 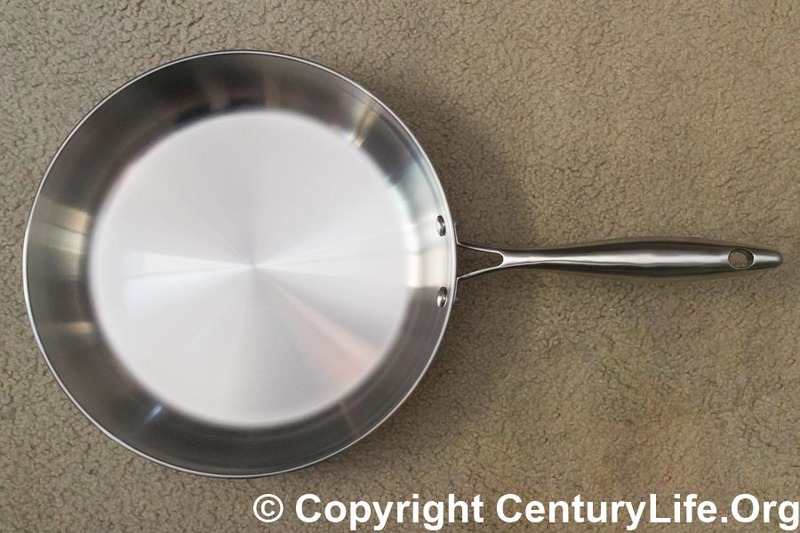 Scanpan is not the only European cookware maker that tries to cover up its use of PTFE; Woll and Swiss Diamond do the same. The effects of lead are irreversible. Lead bioaccumulates–meaning it does not get flushed out with urine or feces. Instead, lead embeds itself in your bones, brain, kidneys, and other organs and causes lots of problems: muscle pain, nausea, diarrhea, vomiting, fatigue, headaches, insomnia, anemia, behavior disorders, visual impairment, numbness, abdominal pain, depression, and.. well you get the idea. Even tiny amounts of lead decrease IQ and increase behavioral problems in kids, and adults aren’t immune either.2 For example, an increase in blood lead from 10 to 20 micrograms/dl = a decrease of 2.6 IQ points in school-aged children regardless of whether they were in poor, middle, or upper-class households.3 A decrease of IQ points means worse performance at school/work and lower lifetime earnings, among other things. Worse, lead is only one of many different toxic substances that can make it into drinking water supplies. The same New York Times article referenced above also talks about how tap water testing can be spotty in terms of geography and in time: in Brick Township, New Jersey, almost no homes exceeded the EPA limit for lead in 2011. Three years later, nearly half of the tested 34 homes exceeded the limit. 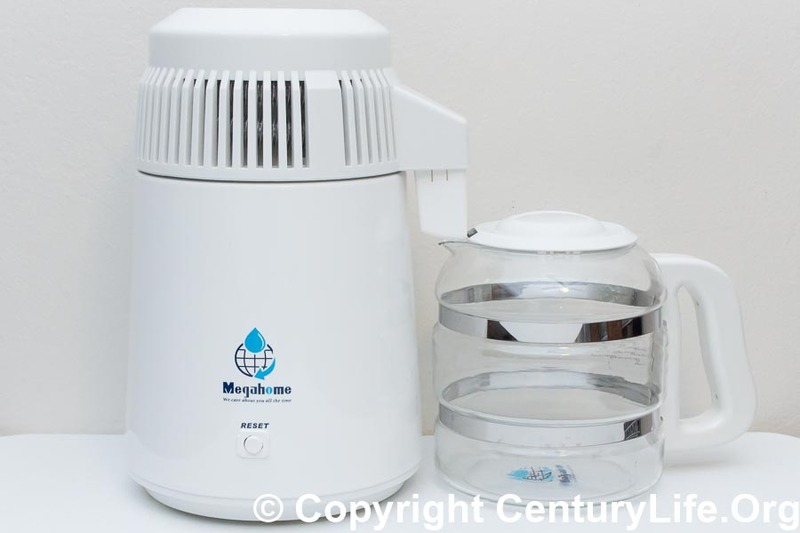 Affected homeowners drank contaminated water for three years thinking they were safe. Note: If you have an induction stove, see De Buyer Prima Matera instead. 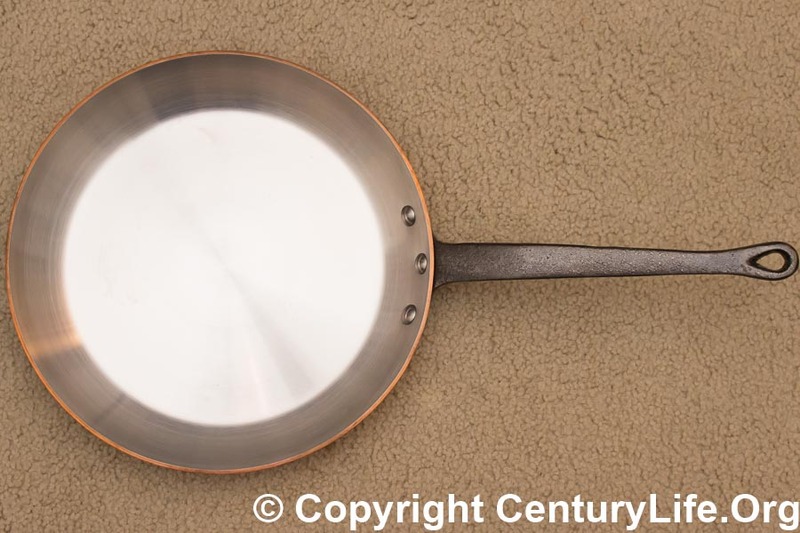 Mauviel (pronounced “moe-vee-ELL”) is an French company that has a ~200 year tradition of making fine cookware and is one of the oldest French cookware manufacturers still around. You might have heard of the Henckels, the German knife manufacturer, and you might be familiar with the Zwilling (German for “twin”) logo used on their higher-end knives. 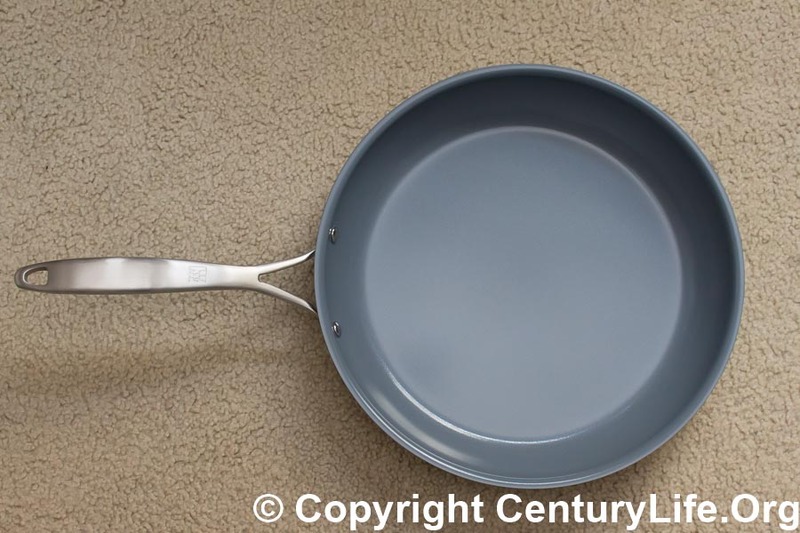 As a brand, GreenPan started in 2007 and is part of “The Cookware Company,” a company that started in Hong Kong in 2005.1 Sister brands to GreenPan include Green Life, Vita Verde, GreenChef, Anotech Manufacturing, and Fiesta (no relation to Fiestaware). But GreenPan is by far the biggest brand in the USA. 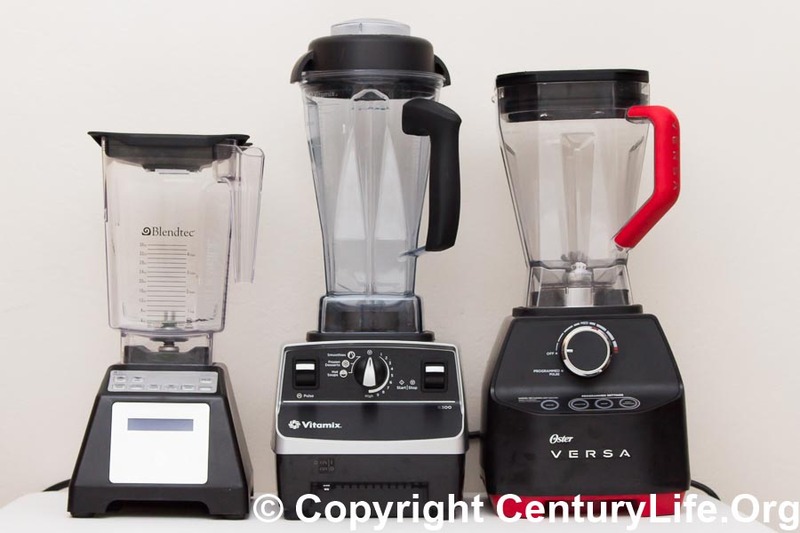 Why Would Anyone Pay For A High Powered Blender? Drinking green smoothies each day for breakfast is a quick and easy way to eat an entire day’s worth of vegetable and fruit. The leafy greens (e.g., spinach, kale, chard, collard greens, etc.) give you a ton of vitamins and minerals, and the fruit sweetens the smoothie so that it doesn’t taste bad. The fiber in whole fruits and leafy greens help smooth out the sugar rush. We’ve personally been drinking green smoothies for breakfast since 2010 and sometimes even drink them for lunch.